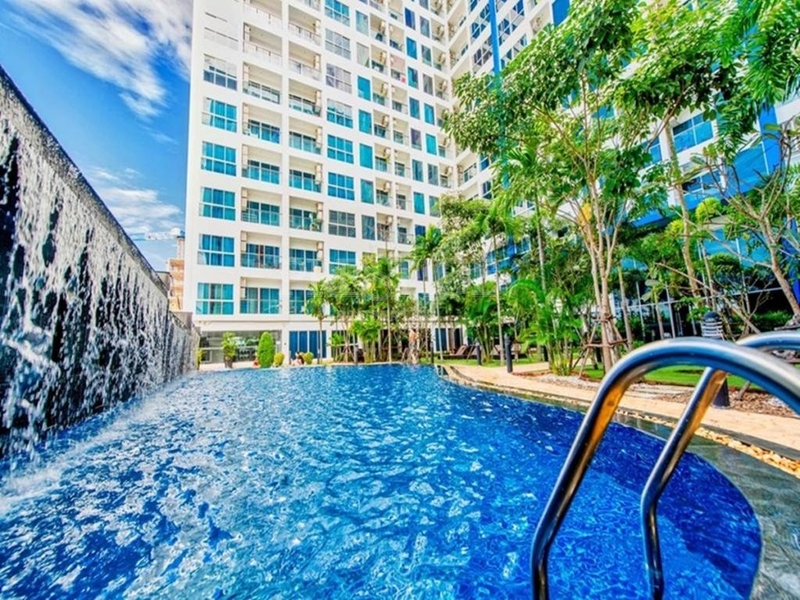 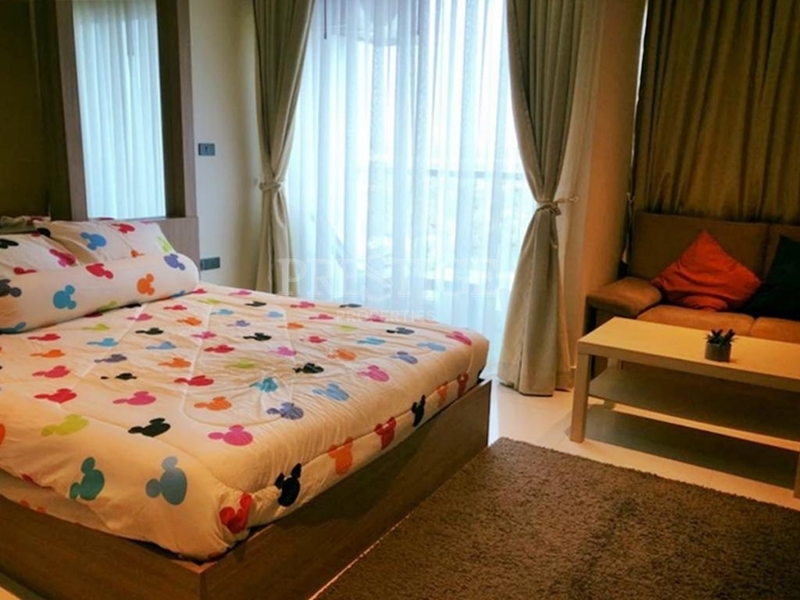 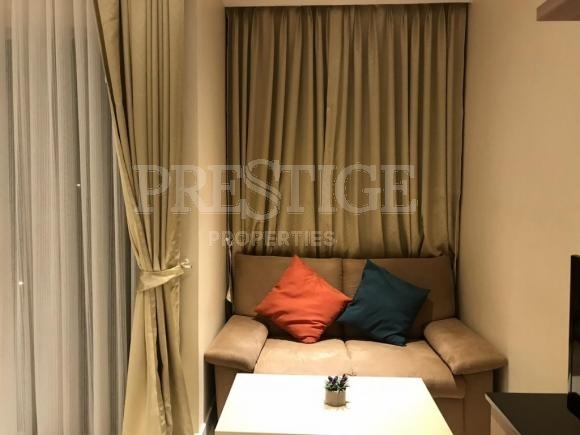 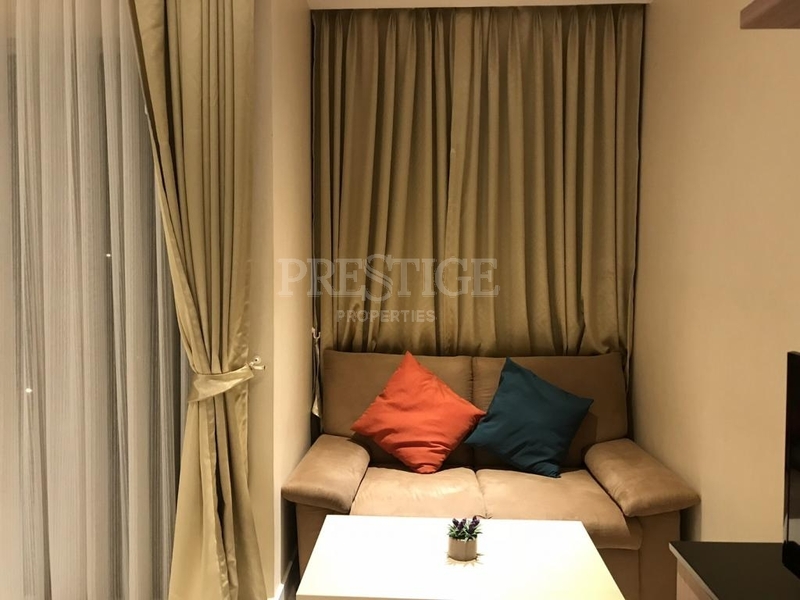 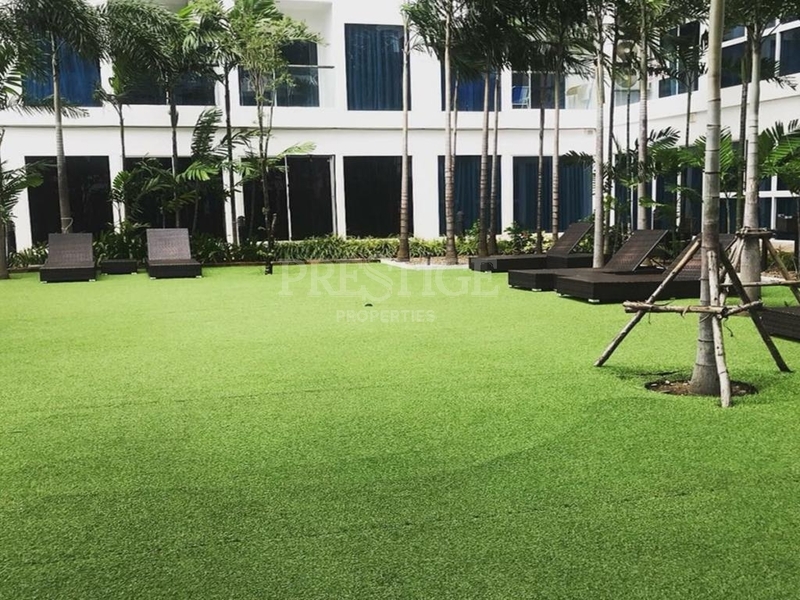 Nam Talay Condominium is located in Na Jomtien area next to Dream Residence, with easy access to Sukhumvit road, only 200 meters from the beach. 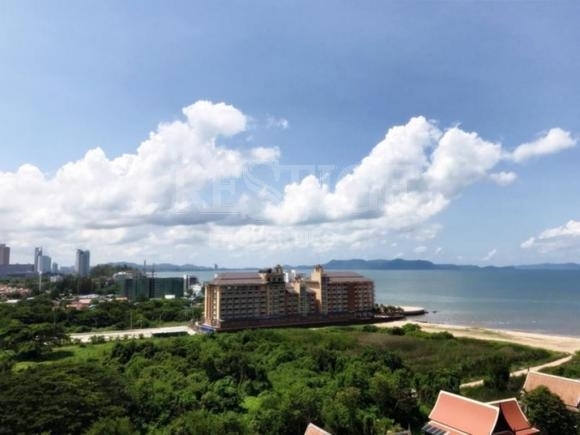 Almost all of the outside units have outstanding sea views over the Sattahip islands down to Ocean Marina, over the 25m pool and tropical gardens. 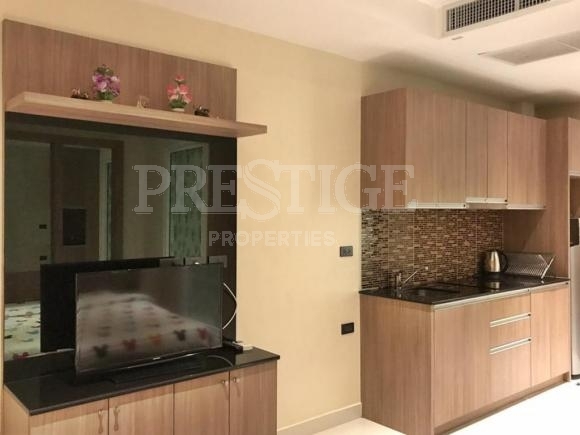 This studio unit is situated on the 10th floor with sea view, offering 29 sqm of living space and features fully furnished. 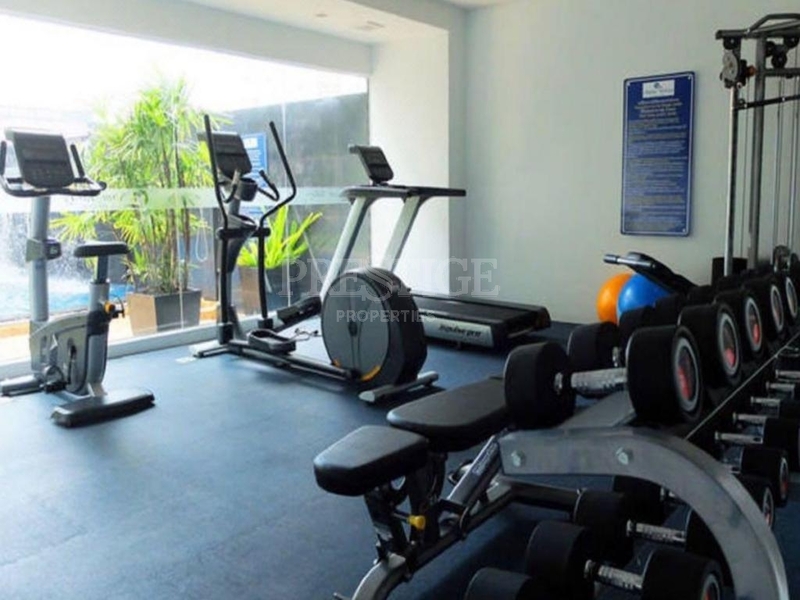 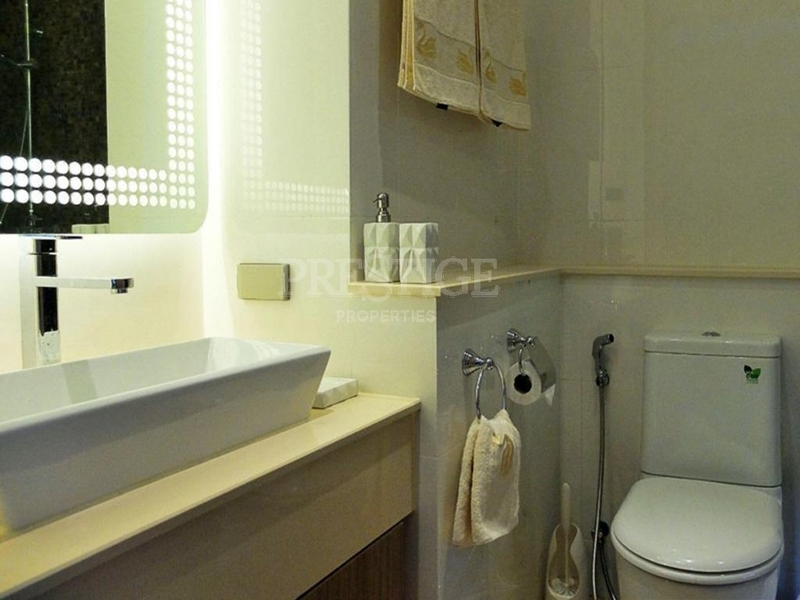 This unit is for rent and sale in Thai ownership.